Mr Kumar replaced Arvind Panagariya, an Indian-American economist who left the think tank yesterday to return to academia. 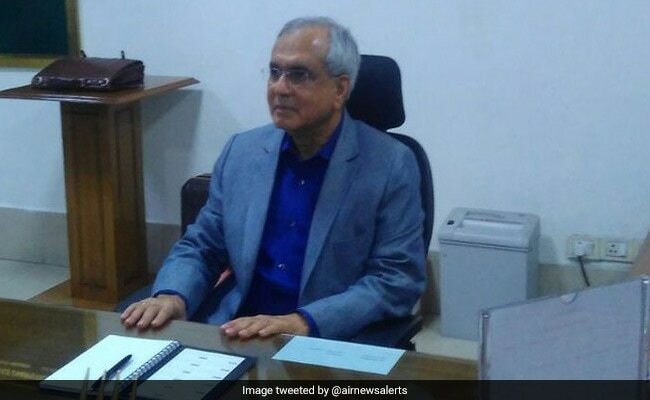 New Delhi: Noted economist Rajiv Kumar today took over as the vice-chairman of government think tank NITI Aayog. Mr Kumar was a senior fellow at the Centre for Policy Research or CPR. He holds a DPhil in economics from Oxford and a PhD from Lucknow University. 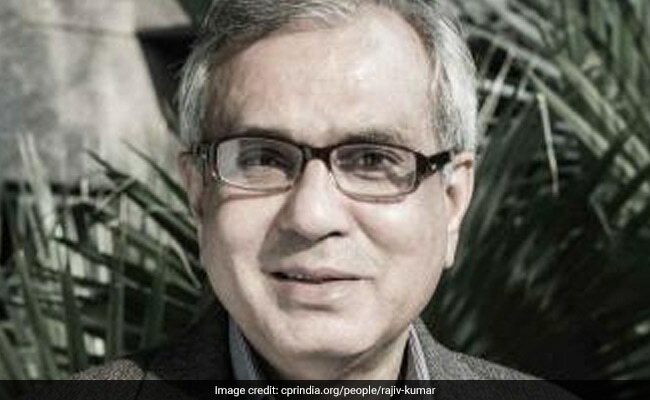 Before joining the Centre for Policy Research, he was Secretary General of the Federation of Indian Chambers of Commerce and Industry or FICCI. He has also served as Director & Chief Executive of the Indian Council for Research on International Economic Relations (ICRIER) and chief economist of the Confederation of Indian Industries (CII). He also held various positions with the Asian Development Bank, the Indian Ministry of Industries, and the Ministry of Finance. He was also a member of the National Security Advisory Board between 2006 and 2008. Mr Kumar has authored of several books on the Indian economy and India's national security.